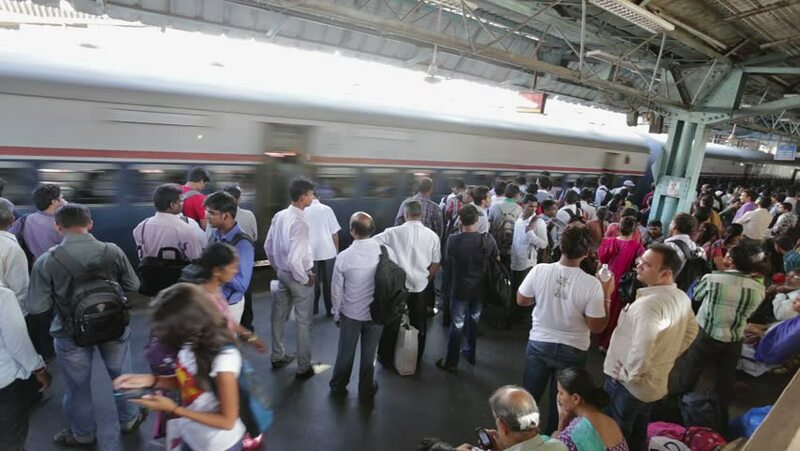 Mumbai,India September 22, 2014: Crowded long distance train at central suburban railway station. Rush of commuters. hd00:18Guangzhou,china - oct,2,2015:The national day golden week, a lot of peoples crowded in metro station. hd00:12Mumbai,India September 22, 2014: Crowded local train at central suburban railway station. Rush of commuters. hd00:18KENYA, KISUMU - MAY 20, 2017: Caucasian woman standing in the circle and shoving movements to African children, dancing. hd00:11Bali, Indonesia - February 3, 2014: Cockfight Bali Indonesia, with a crowd of people.